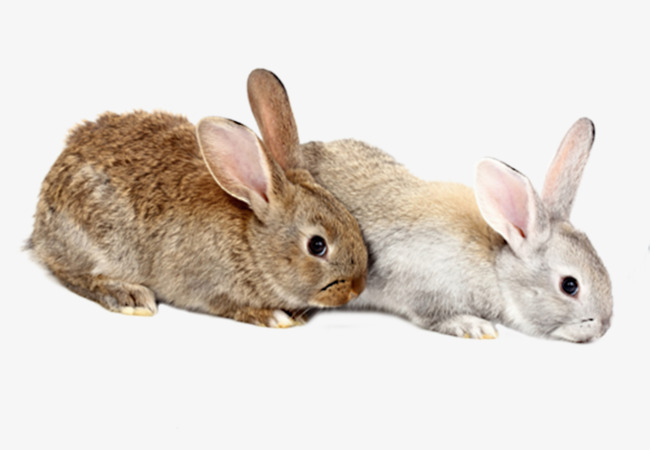 Once in a dense forest, there lived two rabbits. Their names were Chiki and Banu. Both were very beloved friends. Every day, they went together finding food, played together and used to do everything together. But both of them possessed the contradictory attitude to work. Chiki always wants to finish one work, before starting another and Banu felt that if I will do all my work side by side then we will be free soon and can manage more time to play. One day, Chiki and Banu got terribly hungry late in the night. Both were feeling sleepy and tired too. They realised that they wouldn’t be able to sleep until they will eat something. Chiki said – “Let’s go out of the house and find some food to eat.” Banu also walked with him. They went very far in search of the food. Both were now tired of walking and were sleepy. After walking for some more time, they saw a carrot farm. Their eyes twinkled and they felt delighted. They entered in and quickly started eating their preferred carrots. chiki and Banu enjoying carrots. Banu did not agree to what Chiki said. “Do what you want, but I am going home now.” Banu said and walked towards the house. Chiki kept eating till his stomach was full and then moved ahead towards the home. But what he saw in the way— Banu was returning to the carrot farm. “Ok, but now when you are another time in this place, fill your tummy full before returning to home.” Chiki said and stepped towards the house. 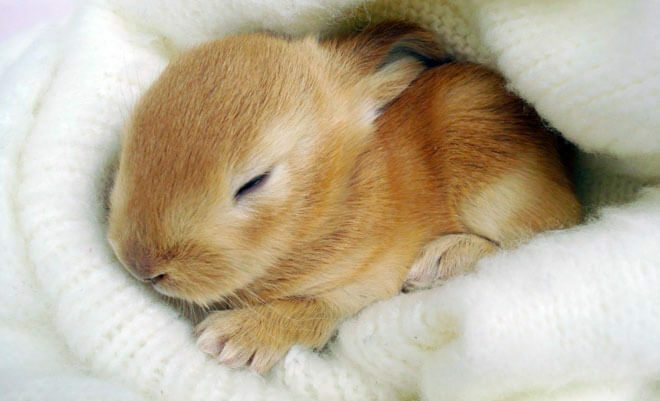 He reached home in some time and went to sleep comfortably. According to Banu’s habit, he again consumed only one carrot and returned home. He too went to sleep then. But he would have slept for just two hours and his sleep interrupted. He realised his stomach wanted food again. He got up, again went to the farm, ate a bit, came back and slept again. He kept doing this all through the night. The following morning, he was extremely fatigued. He neither had slept peacefully in the night nor had the pleasure of eating. On the other hand, he saw the Chiki was sleeping all night long. Banu felt sad and annoyed. Banu now understood that his method of working was so wrong. He understood that by trying to finish each and every task at the same time, he could not do any of them perfectly. Banu embraced the Chiki and said – “Friend, I have now understood the importance of finishing one task perfectly before initiating another. Chiki hugged him even tighter. Moral of the story – Complete one work, before starting the other one. 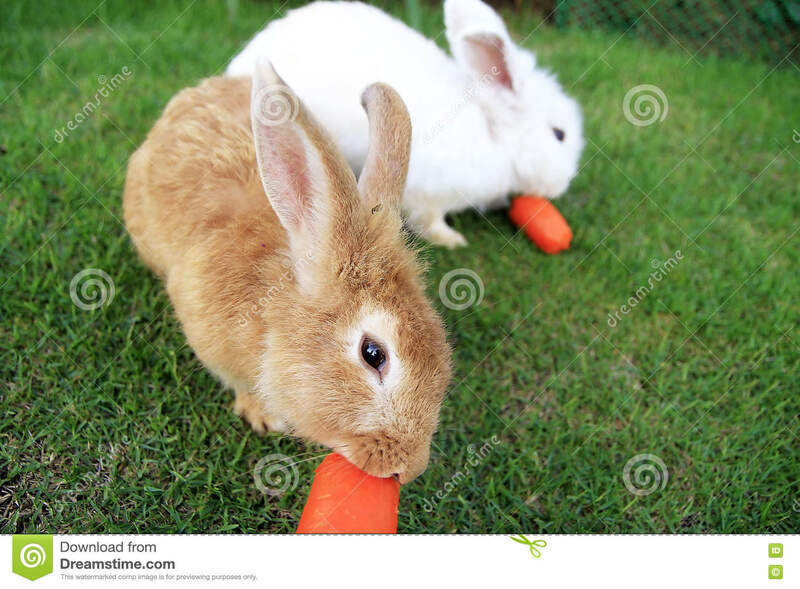 This entry was posted in Stories for children and tagged bed-time stories, carrot, children, friend, friendship, kids, moral stories, new stories, rabbit, Ranu Bhatt, stories for age 2-6 years., stories with moral, story, story in english, two rabbits by ranubhatt. Bookmark the permalink. Next → Next post: लालची कॉकरोच और छिपकली.